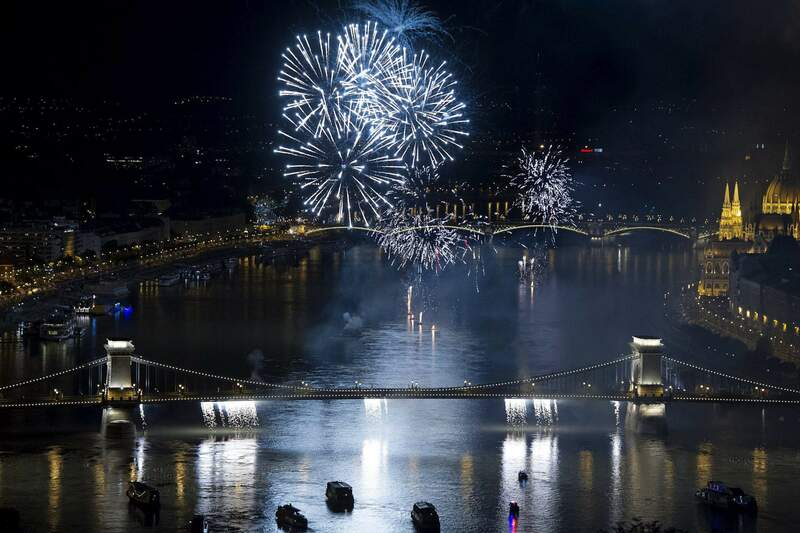 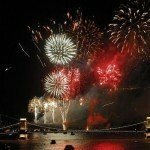 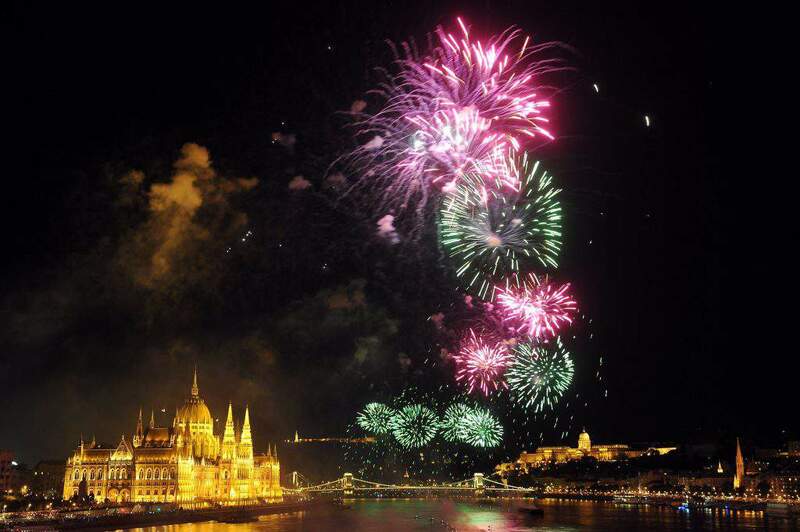 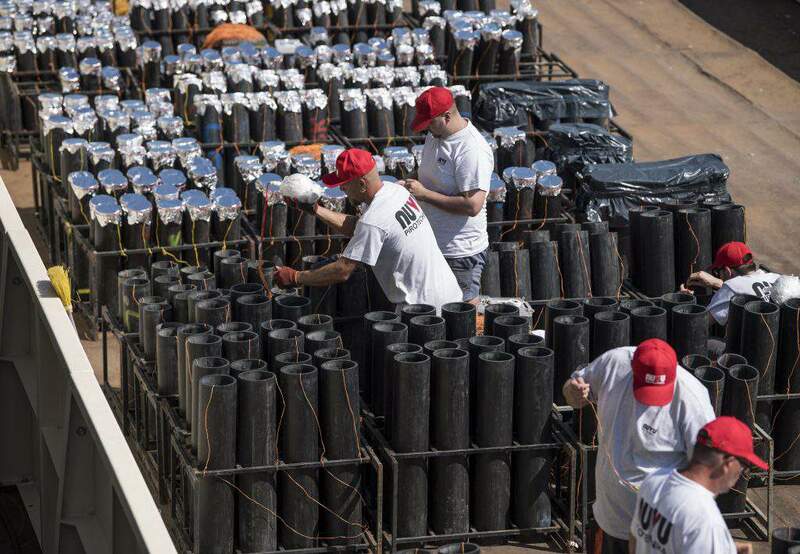 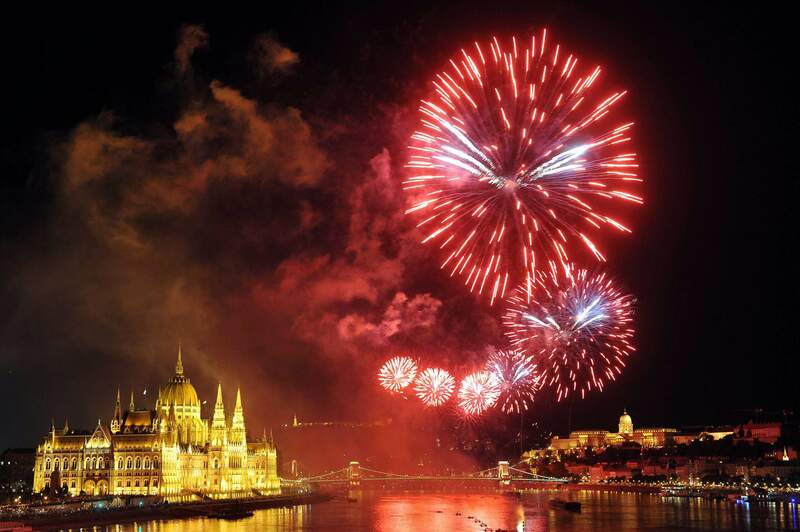 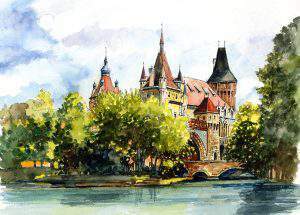 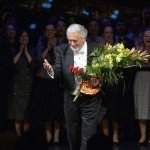 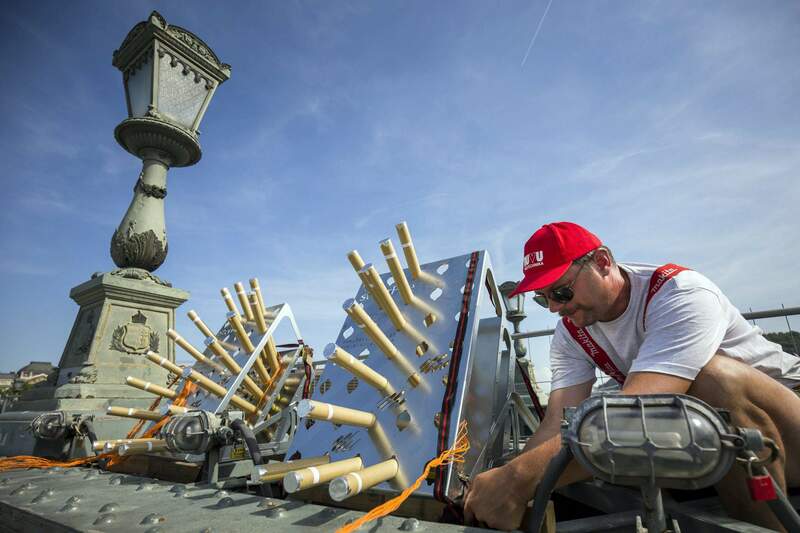 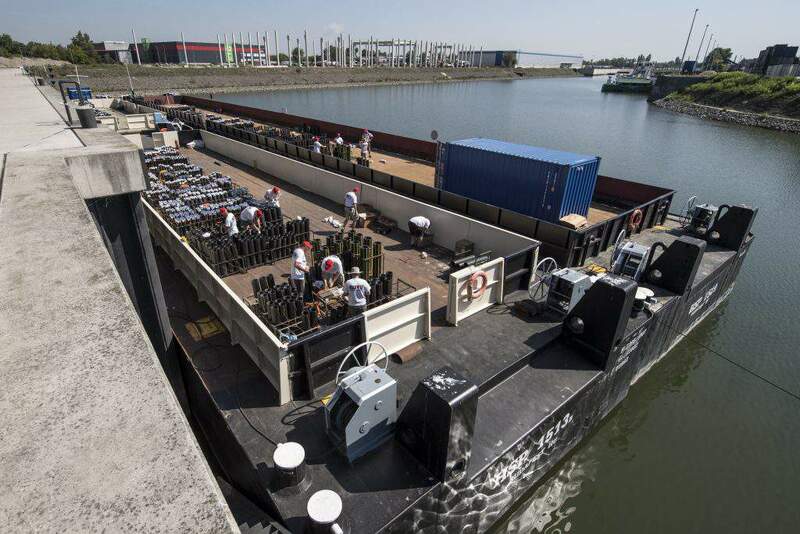 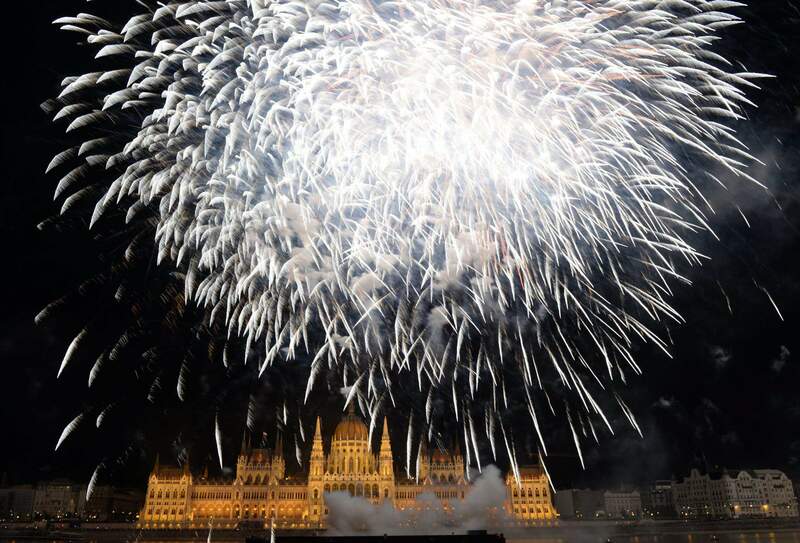 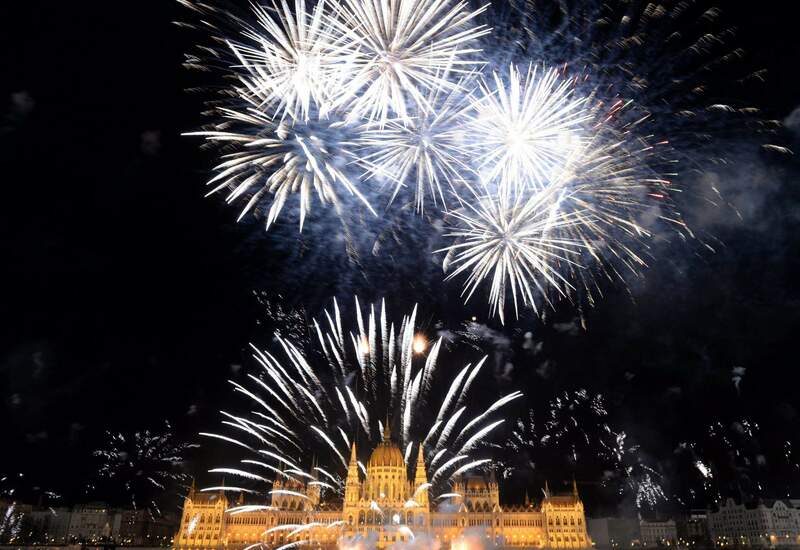 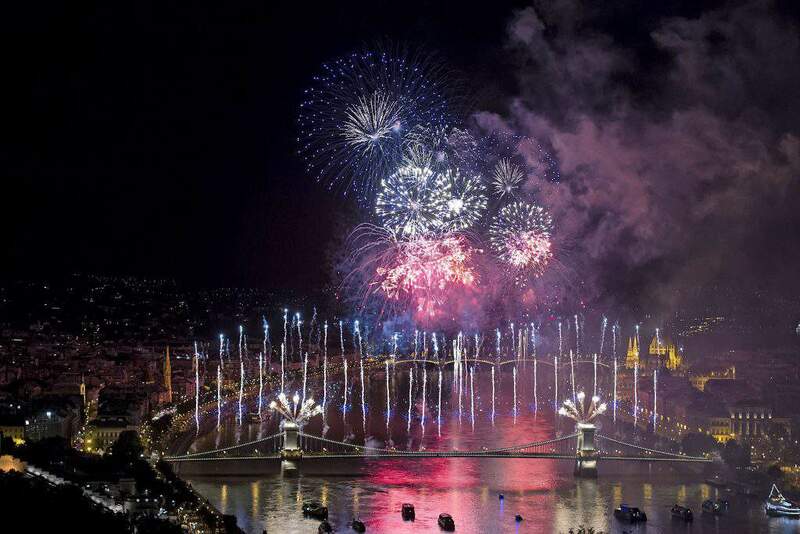 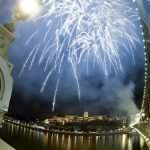 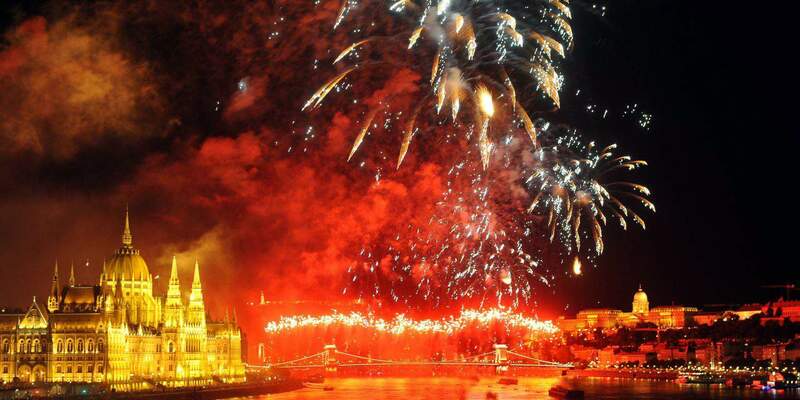 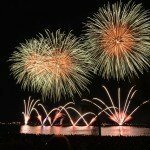 In this year too, Hungary’s national day’s highlight was, of course, the fireworks at the Danube banks, which serves as the closure of the events on August 20. 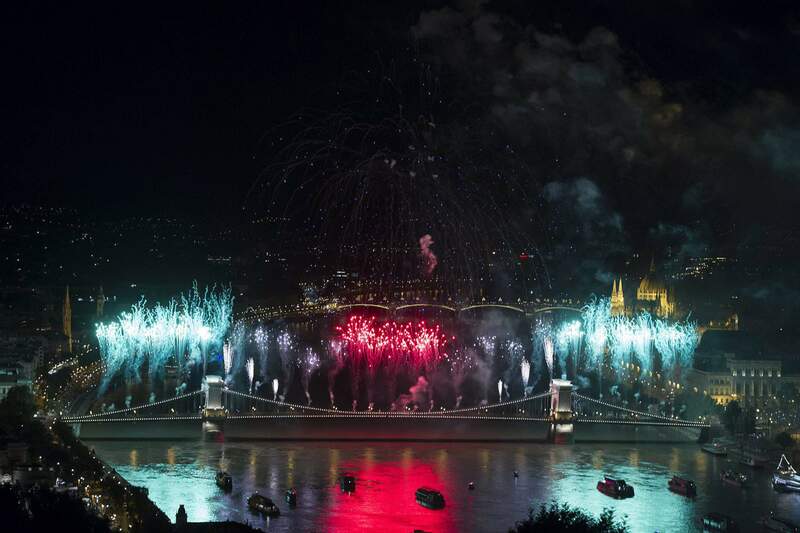 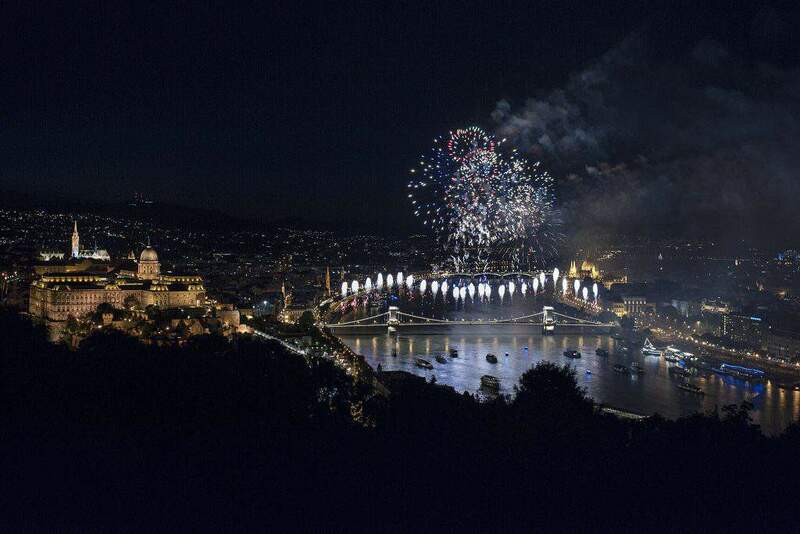 We collected the best photos from yesterday, but the truth is, you must see this amazing fireworks in live! 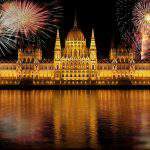 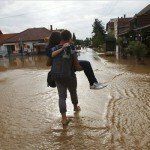 NextCurrency exchange – Hungarian forint – 21.08.2017.